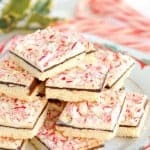 Everyone loves to get a homemade food gift for the Holidays. 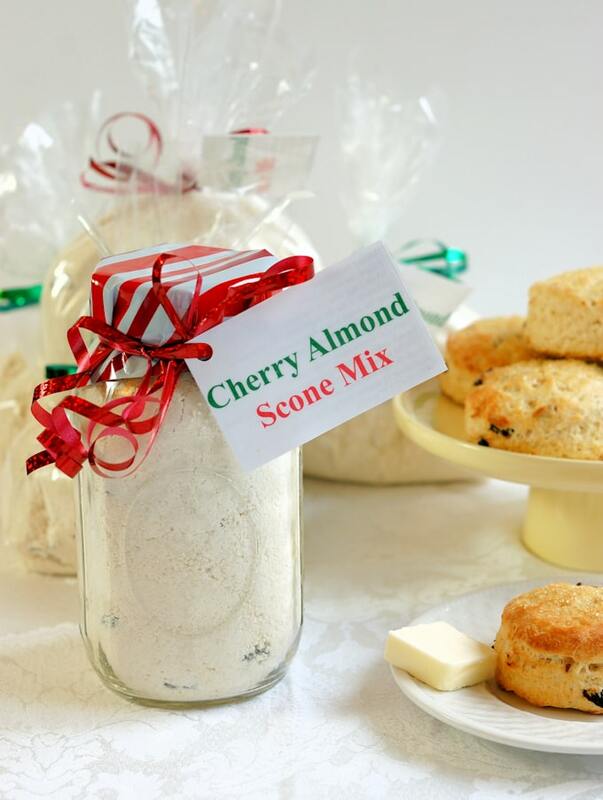 Cherry Almond Scone Mix is easy to make and to bake, and who doesn’t love a delicious fresh-baked scone? Of course everyone at #SundaySupper loves to give (and get!) 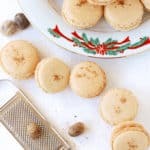 Homemade Holiday Food Gifts. So today we’re each offering a tasty gift you can make for those on your “nice” list this year. Thanks to Christie from A Kitchen Hoors Adventures for hosting our holiday gift party. If you’ve read my blog with any frequency you know how much I love scones. But really, who doesn’t love a fresh-from-the-oven scone? 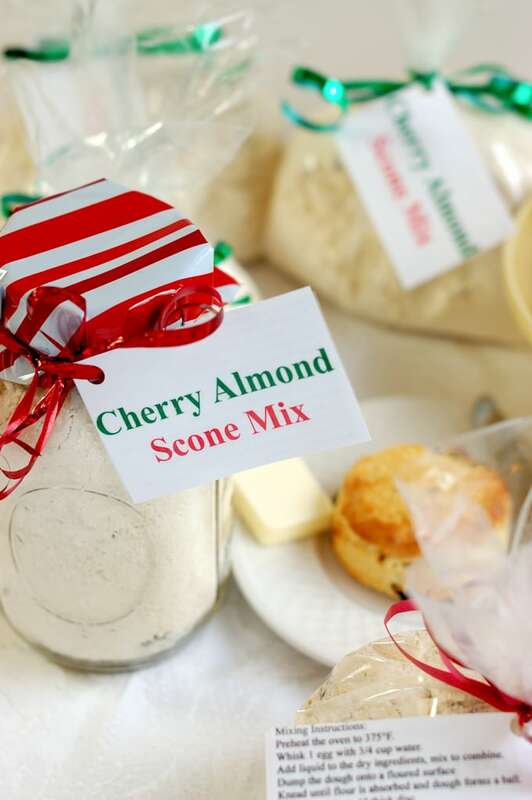 With this Cherry Almond Scone Mix you can give your friends the gift of homemade scones with half the work (for them). 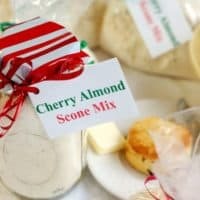 The Cherry Almond Scone Mix recipe is based on my favorite Raisin Scone recipe, which I’ve been making for over 20 years. I did have to make a few adjustments to the recipe to make it shelf stable and to make mixing the dough as easy as possible. 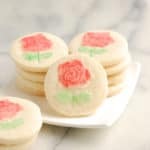 First I replaced the buttermilk in the recipe with buttermilk powder since buttermilk is not an ingredient that everyone has in the refrigerator on a regular basis. Next I added almond extract to the mix and switched out the raisins for dried cherries. The final change I made to the recipe is the one that pained me the most. I had to switch out my beloved butter for, ummm… ok, ok, I used vegetable shortening instead of butter. There, I said it! I know, I know, nothing is as good as butter but this compromise was necessary to keep the mix shelf stable. If you choose to, you can make the mix with butter instead of shortening. The flavor will be slightly better, but then the mix must be refrigerated until ready to use. I decided it was a compromise worth making and, believe me, the scones still taste great. 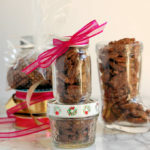 The full recipe makes enough baking mix for 2 quart size gift bags, or boxes, or jars, however you decide to package the mix. Each bag will make about 10-12 scones. The mixing instructions are listed in the recipe notes. The instructions are for one quart-size bag of mix. Toss in the dried cherries. The mix can be kept at room temperature until ready to use. Whisk 1 egg with 3/4 cup room temperature water. Add the water to the dry ingredients and mix to combine. Kneading by hand until the flour is absorbed and the dough forms a ball. Use a 2.5" biscuit cutter to cut scones. Re-roll the scraps and continue cutting until all the dough is used. 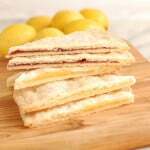 Line the scones on a parchment lined baking sheet. Bake about 15 minutes until golden brown. Each 1 quart mix will yield 10-12 2.5" scones. Check out these other fabulous Homemade Food Gifts from my #SundaySupper friends. 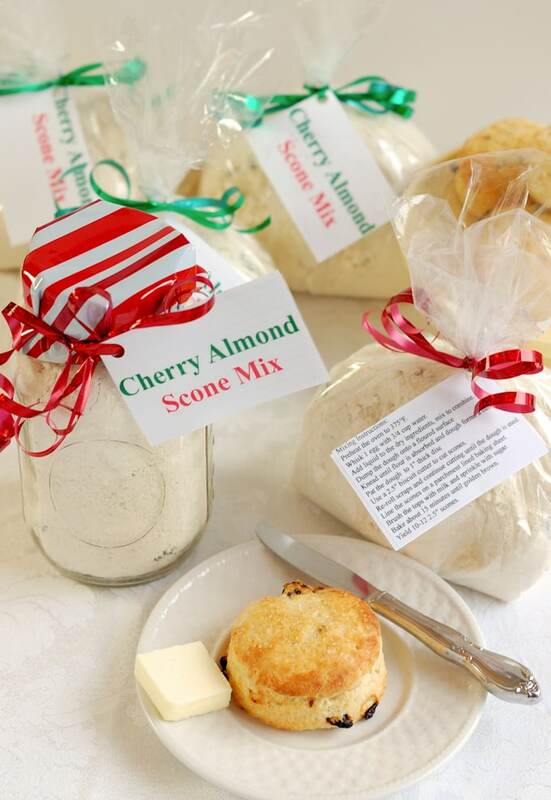 Butter or no butter, I’d love getting this fabulous scone mix as a gift!!! 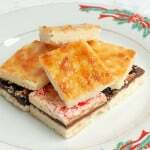 I love giving mixes for the holidays and this Scone Mix sounds delicious! I love the flavors in this mix! So delicious. Anyone who gets this is truly lucky! I love this idea! This is something I would love to come across mid January and make some wonderful scones! I love buttermilk powder. I never thought to use it in scones. I love the way you put this mix together! What a great gift idea! Thanks for sharing it! Very lovely! What a lovely gift! Cherry’s and Almond’s are the best pairing. This is such a lovely gift – it’s well worth trading in the butter, though I know how painful that was for you!!! This is such a great gift, especially for someone who doesn’t bake a lot. How lovely, both the idea and the flavors! 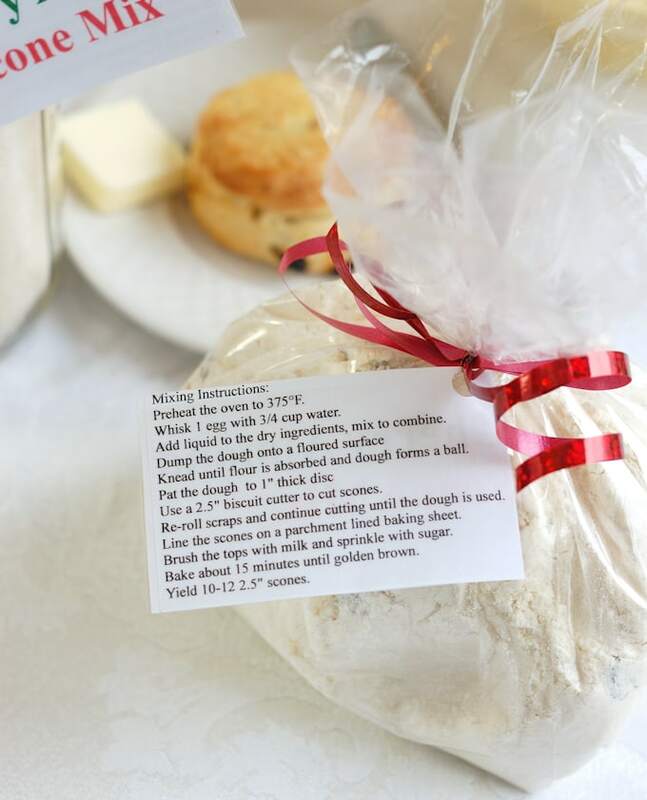 I love the idea of the scone mix as a gift. I think gifts like this are from the heart. Nice job. Homemade food gifts are the sweetest. These scones look wondeful!